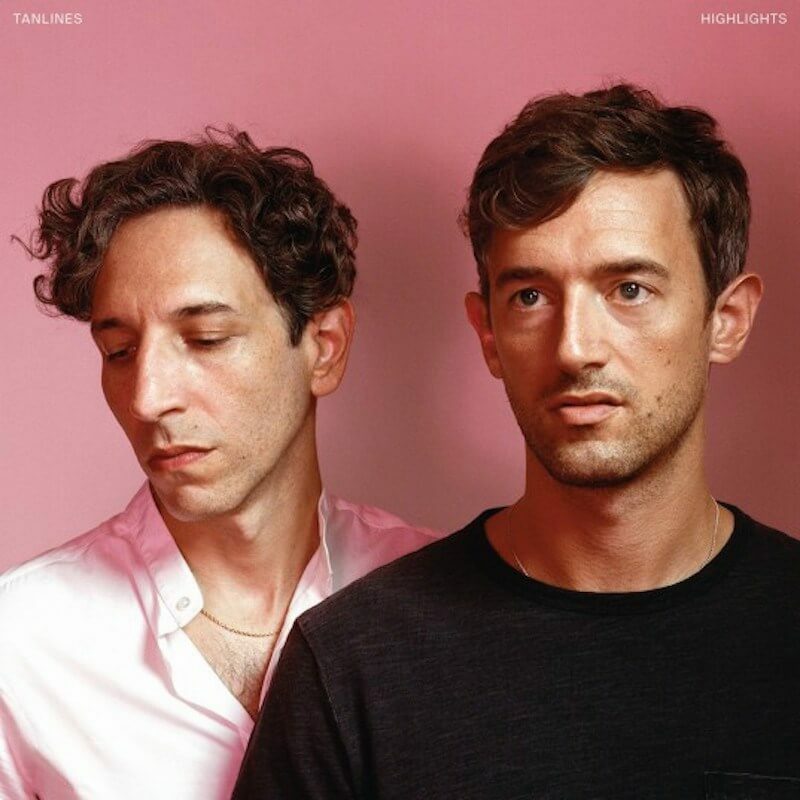 Tanlines — singer/guitarist Eric Emm and multi-instrumentalist Jesse Cohen will release their sophomore album, Highlights, on May 19th, 2015. 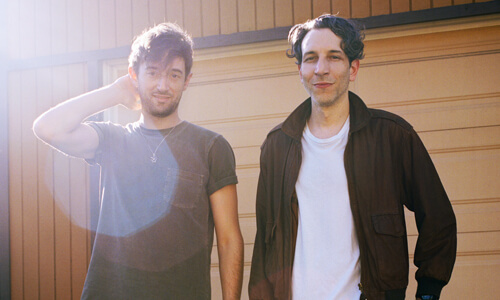 Produced by the band and Grizzly Bear’s Chris Taylor, Highlights began in a basement in Pittsburgh and ended in a church in Brooklyn. It trades world music sounds (as heard through YouTube) for a more alive, realized approach, the result of Emm and Cohen wanting to break from their ‘two guys, one screen’ writing style. The transition came suddenly: when they sat down to write Highlights in Emm’s childhood home in Pittsburgh, their computer blew up, quite literally, “with a burst of sparks and clouds of smoke. Whatever had just happened felt like some kind of omen,” says Emm. Influenced by their time spent on the road touring Mixed Emotions , primarily in the States, they reached for the sounds of 90’s New York hip-hop drums, Detroit techno synths, and lots and lots of guitars. The results of which would lead them to call this their ‘American album’, “though it may only sound that way to us,” says Emm. Instead, let’s just call Highlights “the album where things started making more sense.” Whereas before the band had wandered their way through foreign musical landscapes and the existential ‘what am I doing with my life’ wasteland of post-youth, Highlights finds the band settled and at home, comfortable in their own skin. Indeed, one listen to Highlights shows this change in subject matter has brought Tanlines to a more evolved, sophisticated place. Themes of love and desire replace questions of the unknown. Partnerships are celebrated while relationships grow and change and give way to safe-distance reflections on the past without the trappings of nostalgia. Between working in Los Angeles with producer Patrick Ford , and their hometown of New York City with Chris Taylor , they eventually settled on the ten songs that make up the album. Taylor brought them to record in a 100 year-old church; the unfamiliar settings and Taylor’s energy and enthusiasm pushed the band to new heights. Most noticeable are Emm’s powerful vocals, broadcast from the balcony of the empty church, and thankfully, captured warmly and beautifully by Taylor across the whole album. 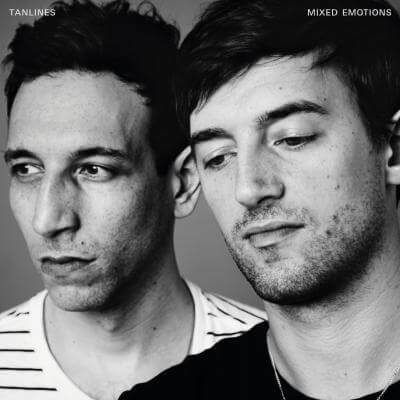 Tanlines lives on in songs like driving set opener “Pieces”, the dream-inspired “Slipping Away” , and the seductive “Bad Situations”, but the colors and emotional range of the album go much deeper than ever before, with Emm’s vocals and lyrics, at once personal and observational, taking center stage on songs like “Running Still” and “Invisible Ways .